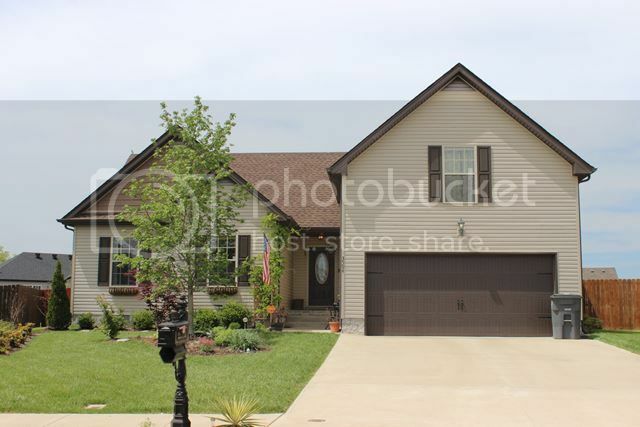 This is one of the hottest new neighborhoods in Clarksville, TN. 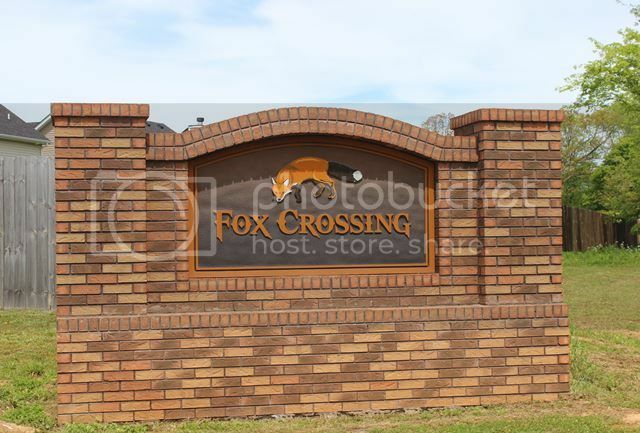 Fox Crossing is located in the northern part of St. Bethlehem on Tylertown Rd. The homes are varied with many having a Craftsman look to the exteriors. What is attracting buyers is the setting because it is outside the city limits and some of the homes back up to pastureland. The homes are built by a wide selection of builders and this is good because it makes for lots of choices for the home buyers. There are some very affordable homes in Fox Crossing starting in price around $130,000. The largest of the homes are over $200,000 but with that you get a really large home with 4 bedrooms and maybe even a bonus room. This is a kid-friendly neighborhood because there are many cul-de-sacs for riding bikes and sidewalks for walking and strolling. There is currently no HOA in Fox Crossing. For information on schools and bus pick up times click on this link. Children attend the new Oakland Elementary School, Northeast Middle and Northeast High. All of these schools are just a few miles away. The Interstate is close by making getting to Nashville and Ft. Campbell convenient. There is also shopping, restaurants and banking at Exit 1 of I-24 and Tiny Town Rd. If you like a new neighborhood with new amenities then you should take a look at Fox Crossing. 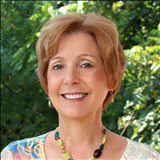 I would be delighted to be your agent and show you all the possibilities of owning a home in Clarksville. Call 931-320-6730. Search for all available homes for sale in Fox Crossing.